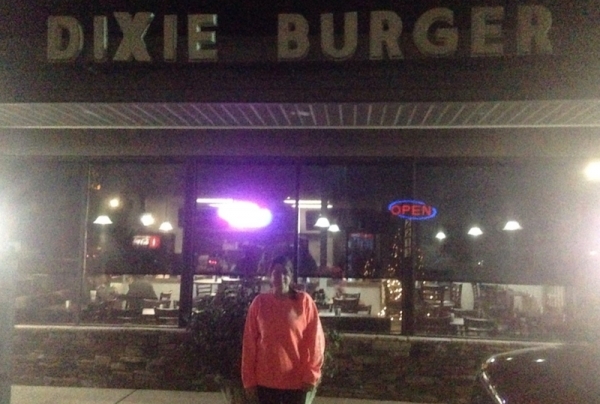 ELERBE – The outside lights may not be on at all hours, but there is definitely somebody at Dixie Burger in Ellerbe at most any time, day or night. That’s just how the owners operate. 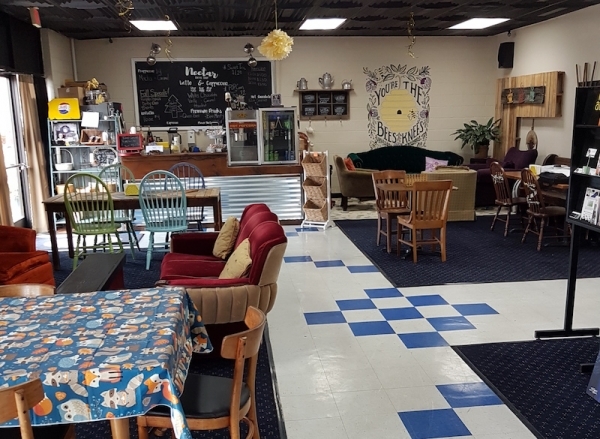 ROCKINGHAM - In this week’s edition of the RO’s exclusive “Local Business Spotlight” column, contributor Cleve Baxley meets with Sarah Ferguson, the owner of Nectar Coffee Shop in Rockingham. 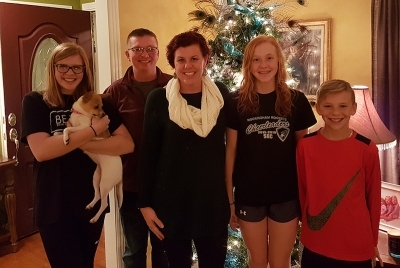 ROCKINGHAM – Amy and Bran Faw are pillars of the community, and know a thing or two about overcoming adversity. 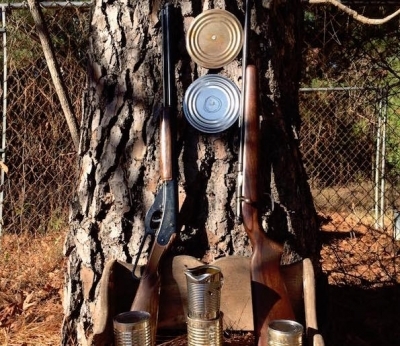 As a young boy growing up in the 1950s, I loved cap-pistols and toy guns. I was told not to ever point these guns at anybody or they would be taken from me. 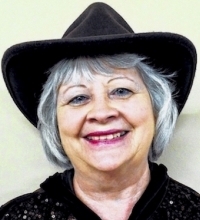 HAMLET – Loretta Sears, telecommunications operator at Hamlet Police Department, can readily relate to Tom Hanks’ character Forrest Gump and his analogy of “life is like a box of chocolates ….” Loretta never knows what she’s “going to get” when the phone rings at the station. 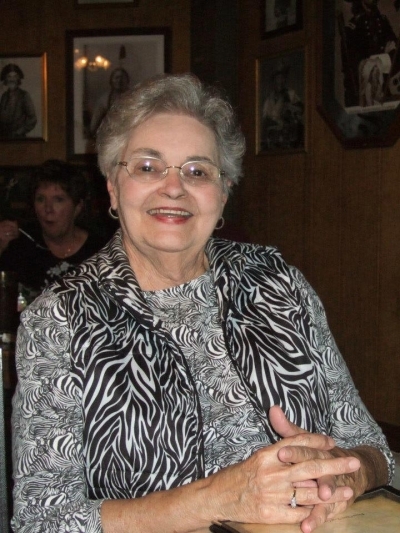 Do you have a food that brings back a lot of good memories? I do, and believe it or not, it’s ice cream. You know, that frozen concoction that literally melts in your mouth. 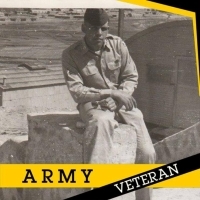 In January 1959 I joined the U.S. Army. I went from Rockingham, NC by bus to Charlotte, NC for induction. After a day and night we were sent on to Fort Jackson, SC by bus, for Basic Training. 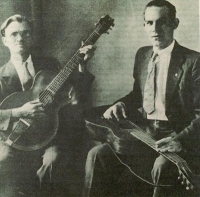 The Dixon Brothers Part II: "I Didn't Hear Nobody Pray"
We have all had them in our lives in one way or another: people who impacted us in such a way as to leave an omnipresent – albeit subtle – effect that would help to guide us through the trials and tribulations of life. It seems when we hear someone sing or tell a story it means more if these people have actually experienced the events. In other words, it comes from the heart. As is true with most, if indeed not all, of our Americanized versions of holidays, our celebration of Halloween is a direct manifestation of practices rooted in ancient European traditions.